Saint-Tropez has become a popular destination for tennis fans. A magical place for the Classic Tennis Tour, it looks like a post card. 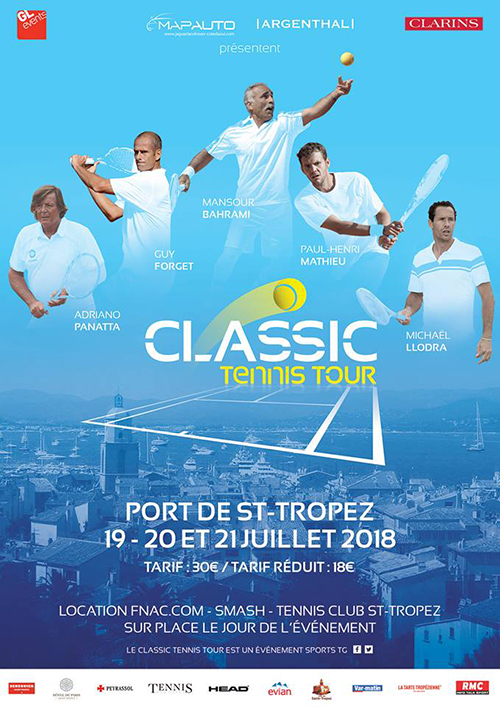 The 2017 edition of the Classic Tennis Tour will take place on the 19 - 20 July 2019.